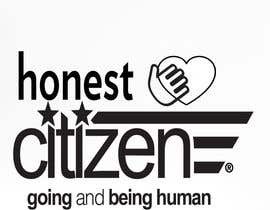 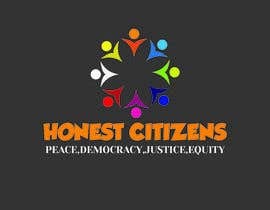 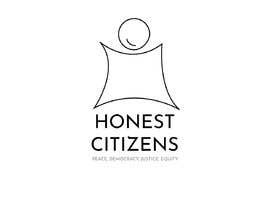 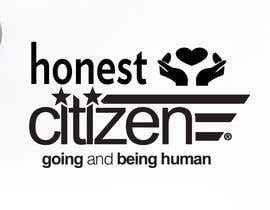 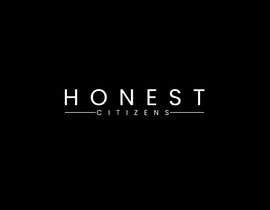 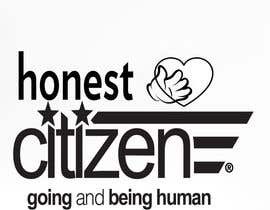 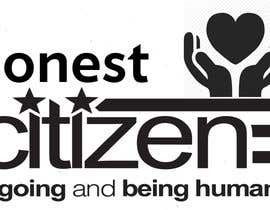 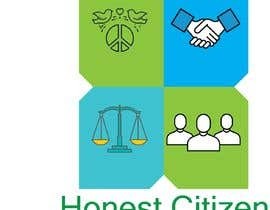 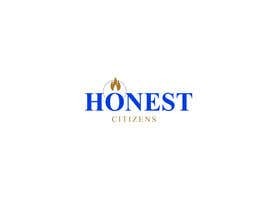 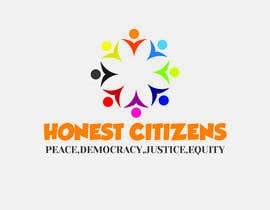 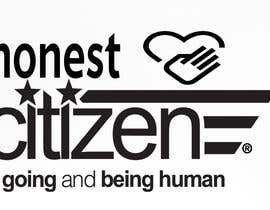 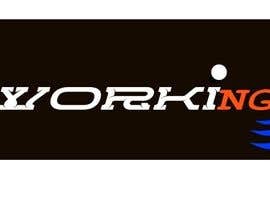 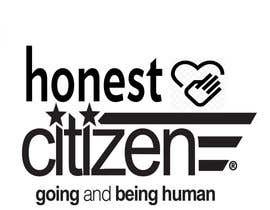 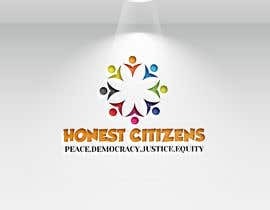 I want a logo design for honest citizen project. 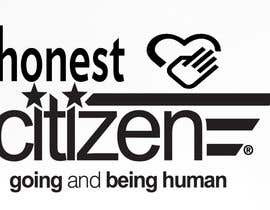 It is going to be a community group to discuss citizenship rights, and citizens responsibility. 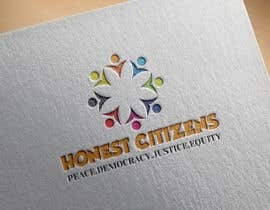 optional highlighted words can be "Peace, Democracy, Justice, Equity"